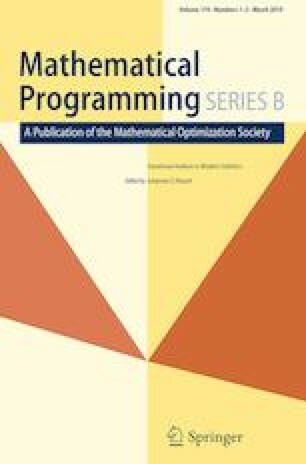 Combettes and Pesquet (SIAM J Optim 25:1221–1248, 2015) investigated the almost sure weak convergence of block-coordinate fixed point algorithms and discussed their applications to nonlinear analysis and optimization. This algorithmic framework features random sweeping rules to select arbitrarily the blocks of variables that are activated over the course of the iterations and it allows for stochastic errors in the evaluation of the operators. The present paper establishes results on the mean-square and linear convergence of the iterates. Applications to monotone operator splitting and proximal optimization algorithms are presented. The work of P. L. Combettes was partially supported by the National Science Foundation under Grant CCF-1715671.